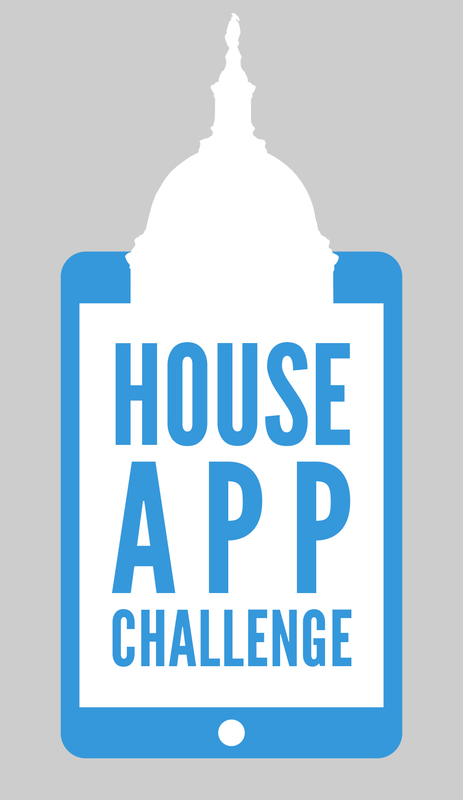 I am submitting an entry to the House App Challenge on behalf of some students in my class. Do I use my contact information for the team member submitting the application, or should I use one of the students' names? Thank you. We are expecting that the submission will be in the name of one of the students. As far as phone number and other contact information, I would use one of the team members' info? Or can I use my school information? yes. team member info would be fine.